The only show of its kind—CSNsongs plays all of your favorites: Teach Your Children; Suite: Judy Blue Eyes; Our House; Love the One You're With; and the list goes on. 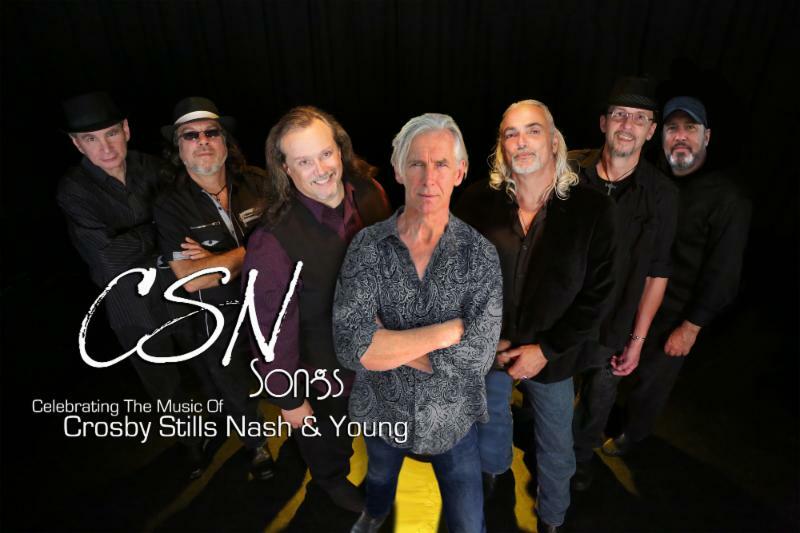 Audiences are amazed by CSNsong's live reproductions of Crosby Stills Nash & Young's music and delighted to sing along to their favorite songs. If you love the music of Crosby Stills Nash & young, this show is for you. 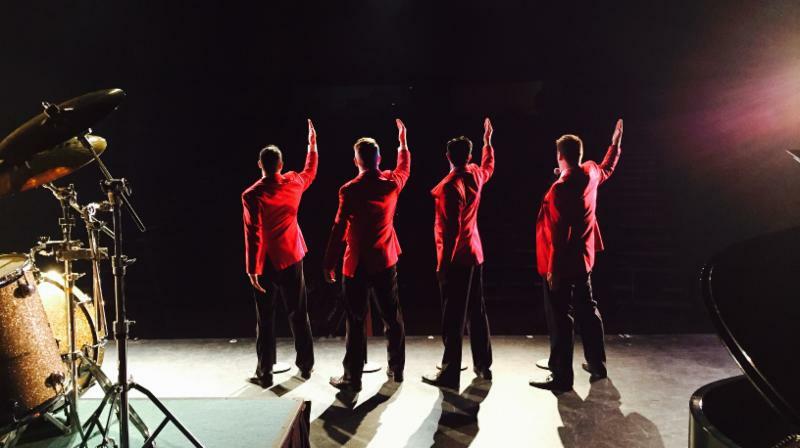 This full-blown stage production pays respect to the Broadway show, The Jersey Boys, and includes all the great Four Seasons' mega hits. Take a trip down memory lane with the best 60s music. ADMISSION: $19 Orchestra; $12 Loge WP employees, students, and alumni are admitted free with ID. 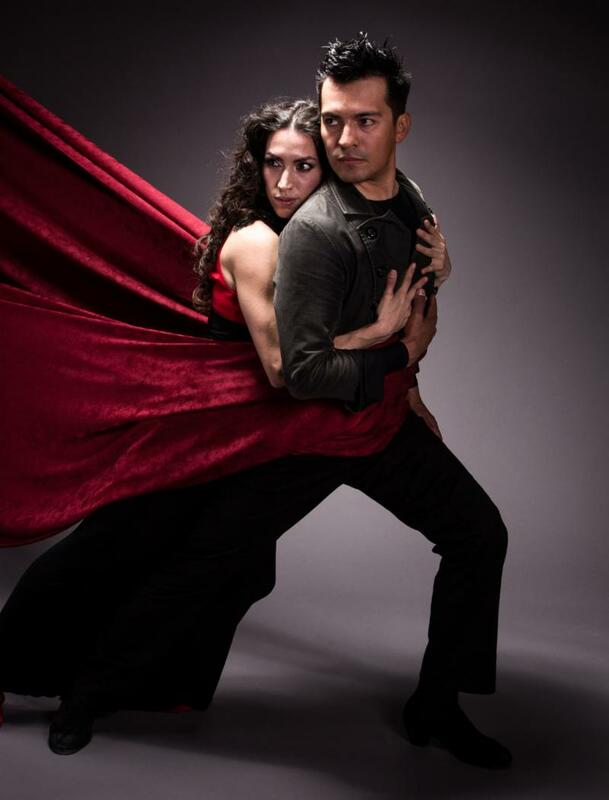 With undeniable sensuality and passion, world class Ensemble Español Spanish Dance Theater presents the music, songs, and dances of Spain in a variety of innovative ballets, traditional folkloric suites, and fiery Flamenco dramas from medieval times in Iberia to twenty-first century Spain.